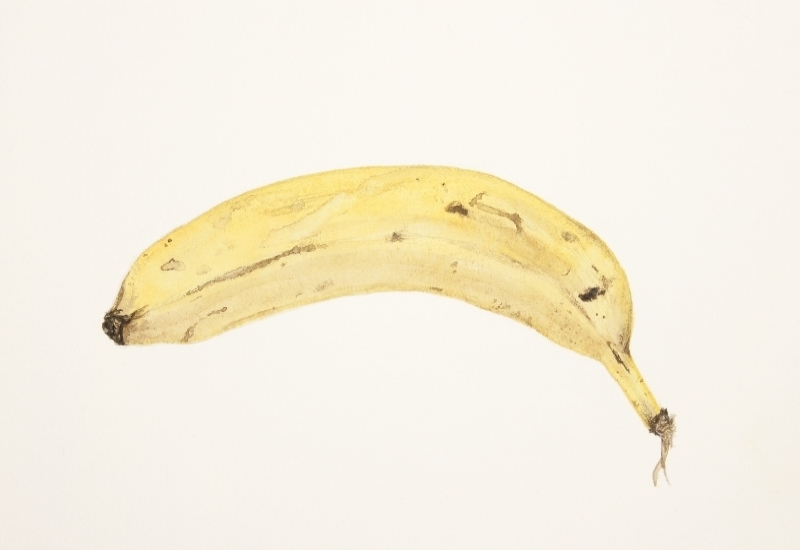 Paper Gallery - Manchester presents the first of a series of two person shows. 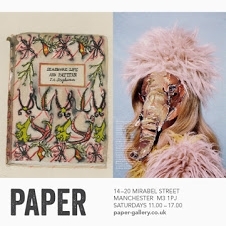 Paper will act as an incubator space, allowing an emerging artist their first exhibition and providing a more established artist the opportunity to experiment. 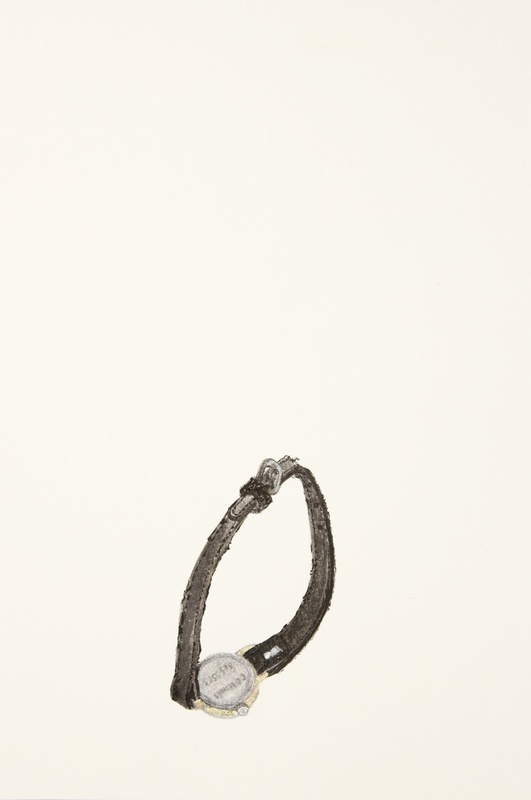 New works by emerging artist Leanne Richardson will be exhibited alongside my own 'Souvenirs of Vulnerability' watercolour portraits. 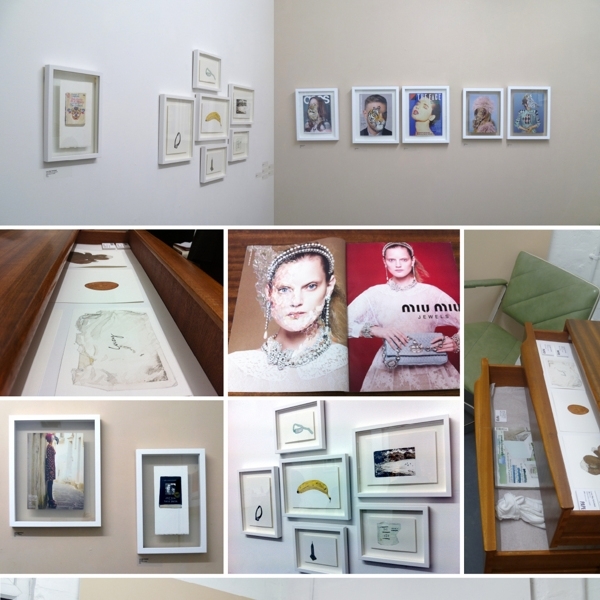 Paper Gallery is located in central Manchester and the exhibition is on from January 27th until March 9th 2013.